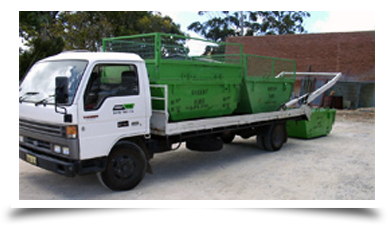 Perth Skip Bins Hire – Spring is the time when everyone seems to have the extra energy required to clean up the house and yard. There are many other kinds of waste products needing removal besides the regular waste each family normally places in the rubbish bin. Homeowners are always calling rubbish removal companies for advice on the types of wastes they’ll haul away. They ask all kinds of questions regarding the size skip bin they’ll need, what kind of waste can go inside the bin, what the cost will be, and how long they can have the bin at their residence before it’s picked up? They’re also concerned about the amount of weight the skip bin will hold, and how far they can fill it. The rubbish removal companies that take care of the general waste removal of Perth residents that rely on every week (councils) do not offer a complete rubbish bin solution. This is where Greedy Bins service can be used to provide you Perth skip bins hire as a solution to your needs and requirements. One thing very important to know is that it’s emphatically stated that hazardous waste items, such as chemicals, laboratory waste, grease traps, and any types of solvents or paints, absolutely cannot be placed in Skip Bins. Waste companies always advise people not to try to get rid of these things in their skip bins. A call to your Local council is required find out where these products can be disposed of properly. 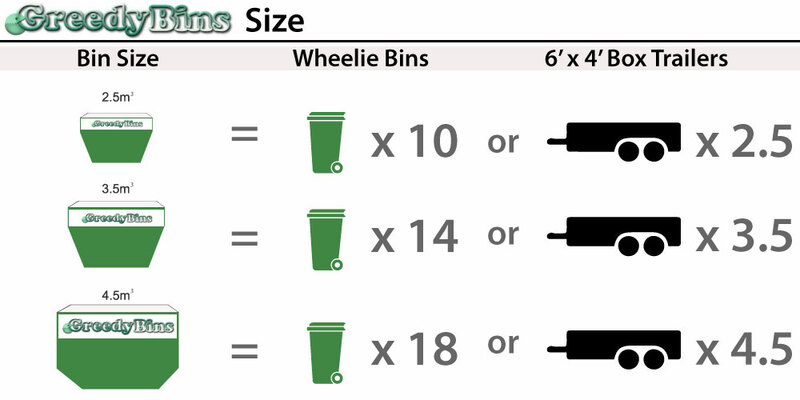 A General Waste mini skip bin, or a 3.5 m3 size is the size most commonly needed by families. Remember, no hazardous waste is allowed inside one of these bins. These types of bins are used for resident waste removal that households use each week. They’re also used by offices that want normal office use waste removed from their premises. When you need Perth skip bins hire, or a customer calls for regular waste removal, you will be greeted with a pleasant informative staff member of Greedy Bins who will answer all your questions such as payment methods and where the bin can be positioned in your yard at drop off. For homeowners with a narrow drive, companies should be alerted to let them know a smaller truck should be used to deliver the skip bin.